The VENTURA has captured Victory’s classic edgy style and incorporated its distinctive lines and feel into a truly complementary custom look that begs to be ridden. 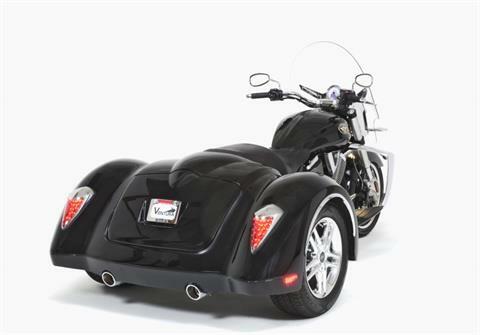 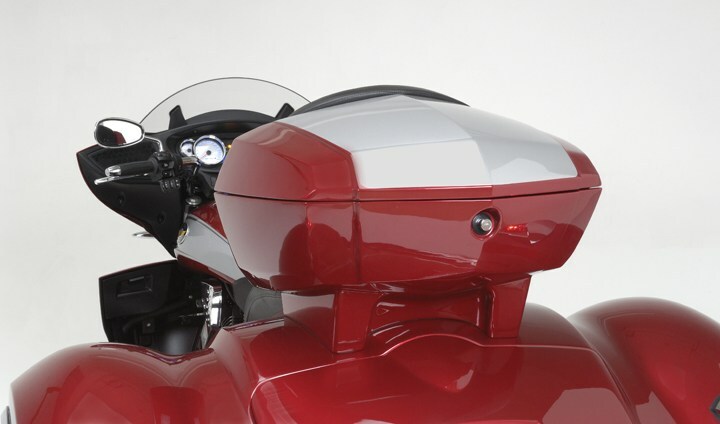 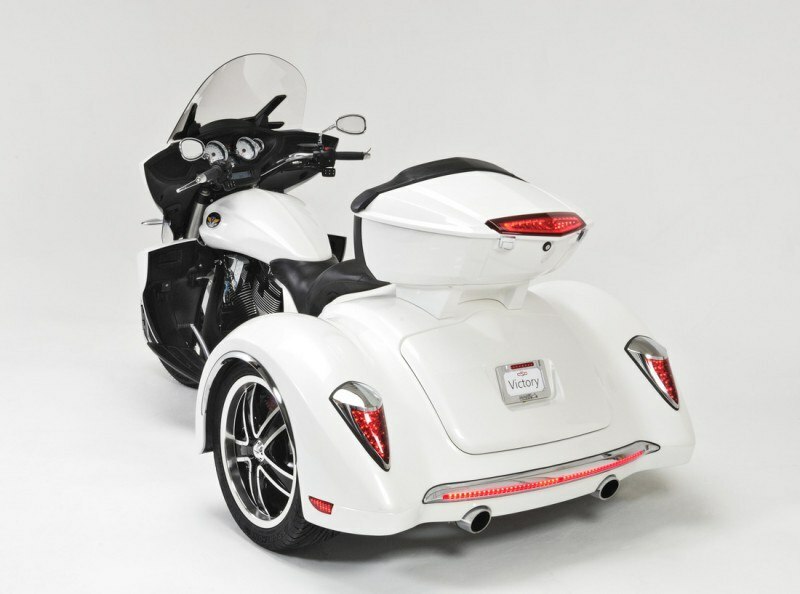 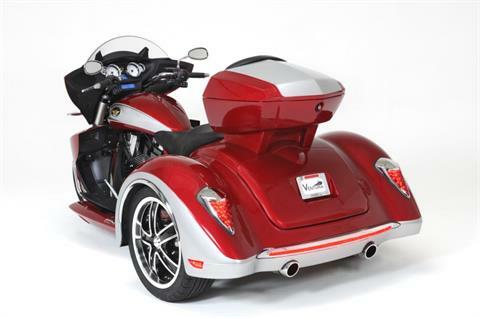 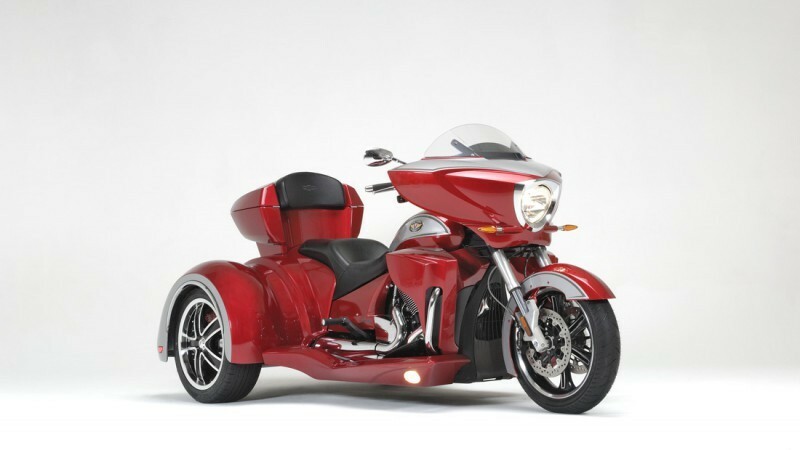 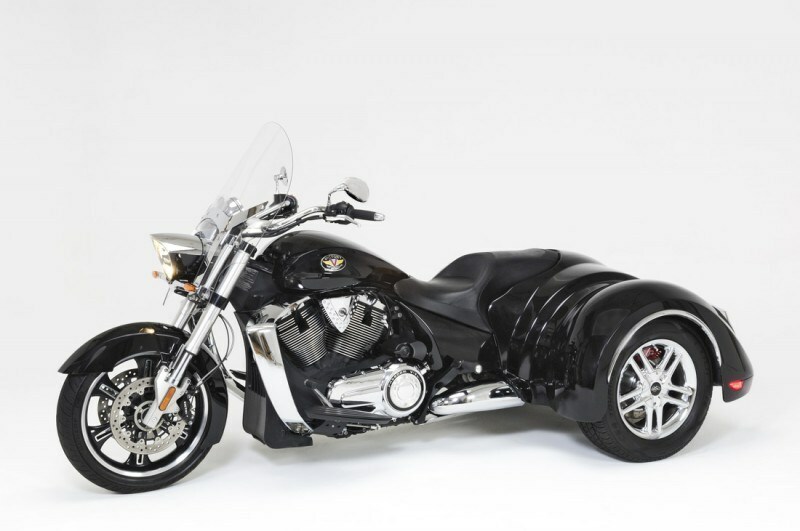 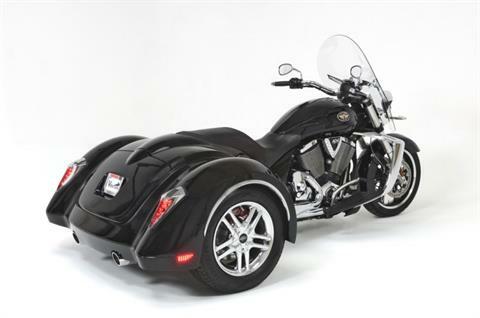 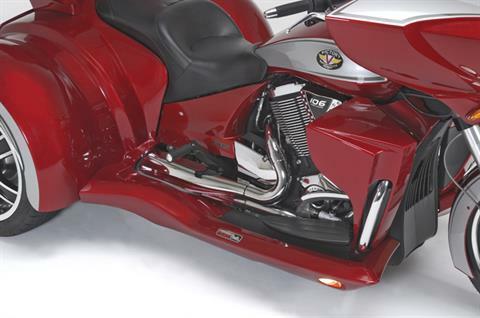 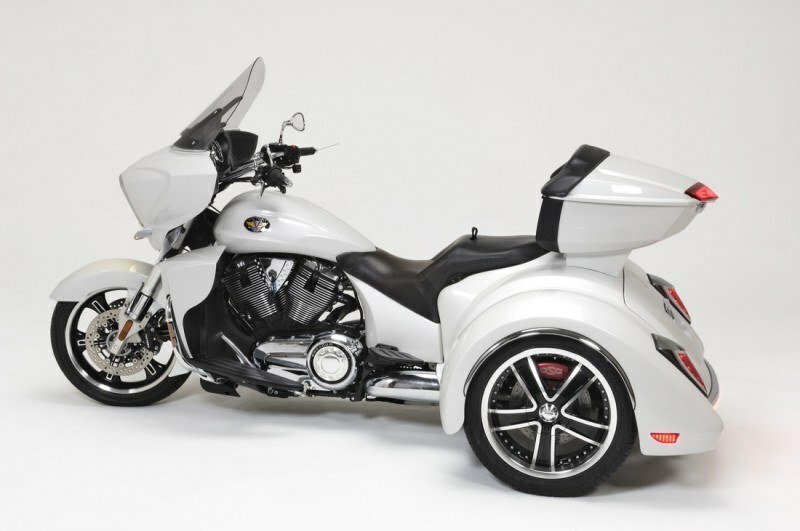 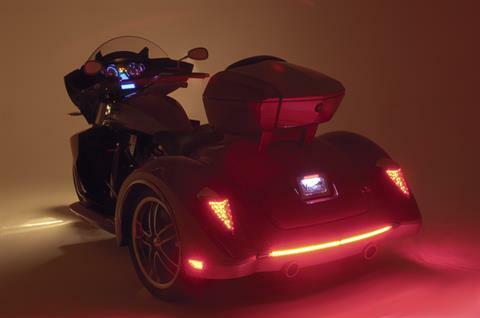 The VENTURA is a Victory trike kit that challenges all other touring trikes with our industry leading independent suspension, a 6.1 cu. 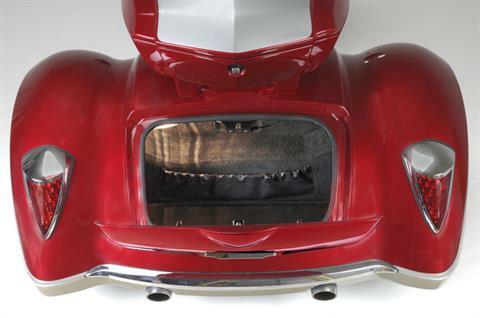 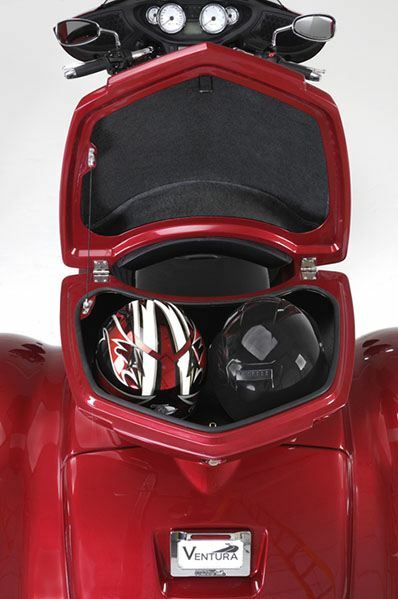 ft. trunk that almost doubles our competitors and styling that is sure to draw a crowd of admirers everywhere it goes.